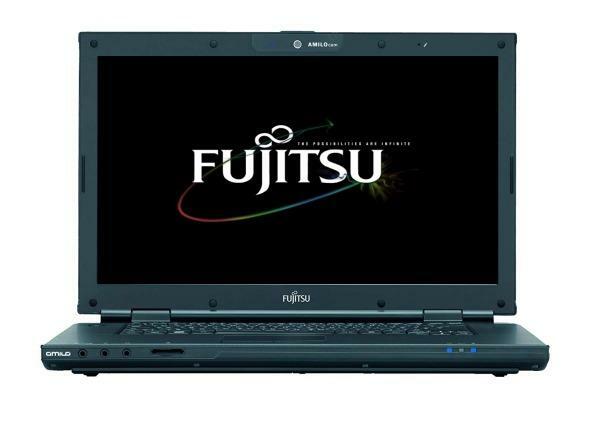 The Fujitsu-Siemens AMILO Li 3910 comes with a Core T1600, 3GB RAM, a 250GB hard disk drive, a DVD drive, a 18.4-inch HD+ widescreen with a resolution of 1680×945 pixels, WIndows Vista Premium and a 3.2Kg. The laptop comes preloaded with the Windows Vista operating system, but you can upgrade it to the latest Windows 7. To fix AMILO Li 3910 drivers issues on your Fujitsu laptop after a change of Windows OS like the Windows 7 upgrade, you need to download the AMILO Li 3910 driver updates. We’ve had two tips for how to download and update drivers for your AMILO Li 3910 laptop. If you are looking for available drivers or software related to your Fujitsu-Siemens AMILO Li 3910 laptop. The following software and drivers are compatible with your AMILO Li 3910 and Microsoft Windows 7 32/64-bit.